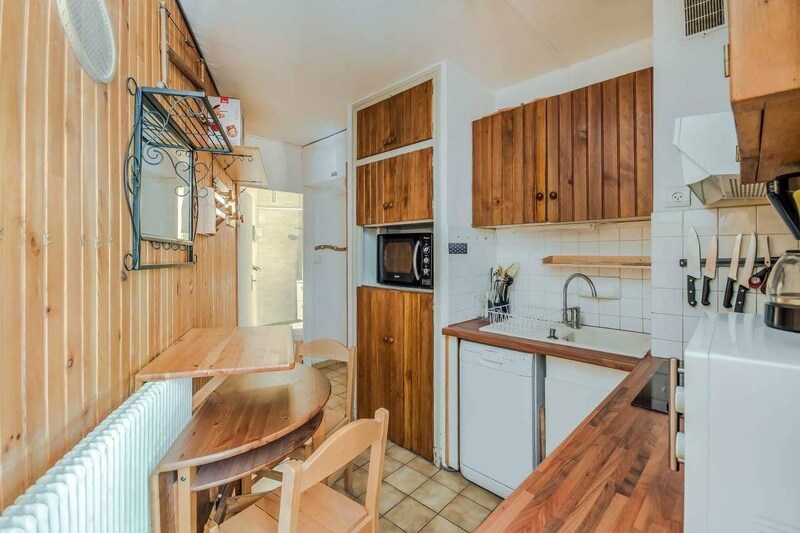 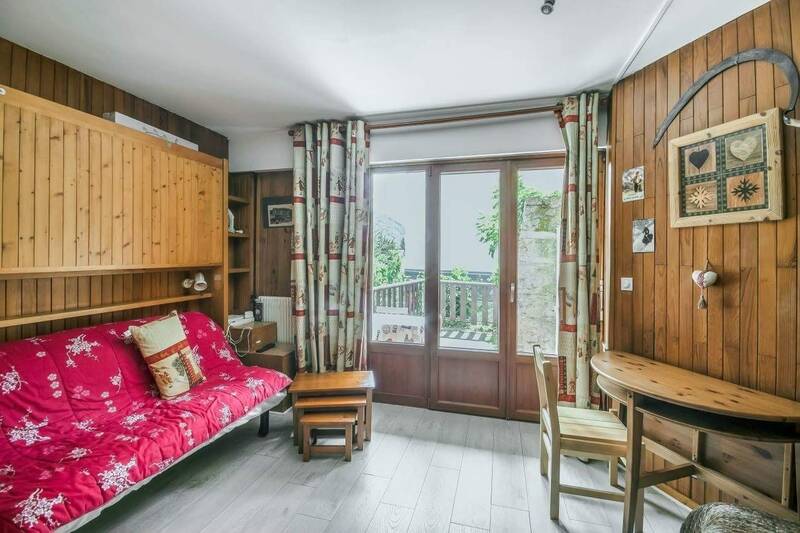 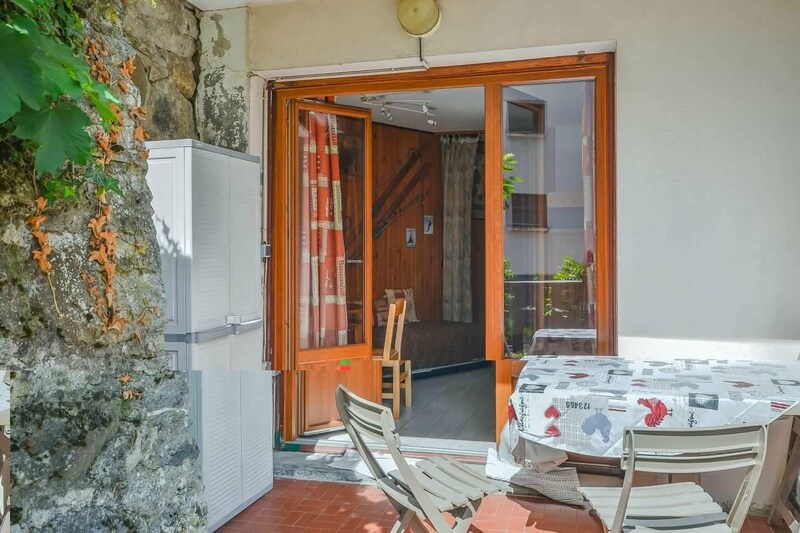 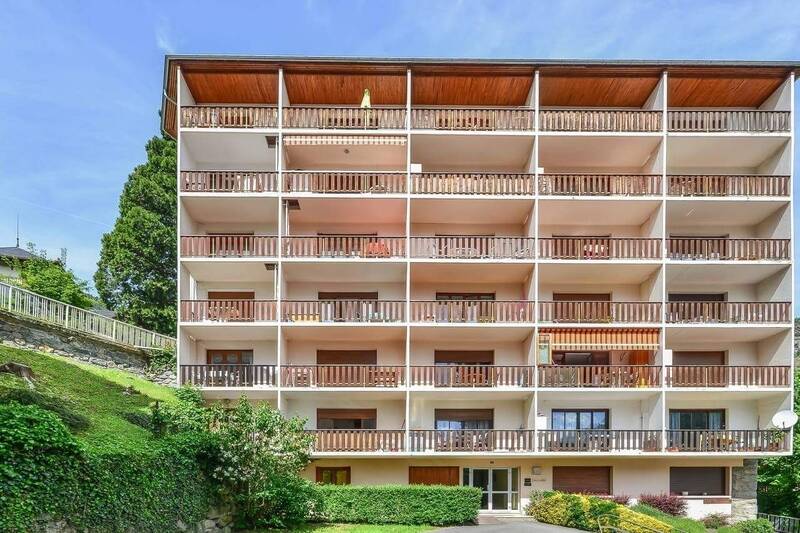 Lovely 25m2 studio apartment in the centre of Brides les Bains, only a 5 minute walk from the telecabine which takes you to the slopes in Meribel. 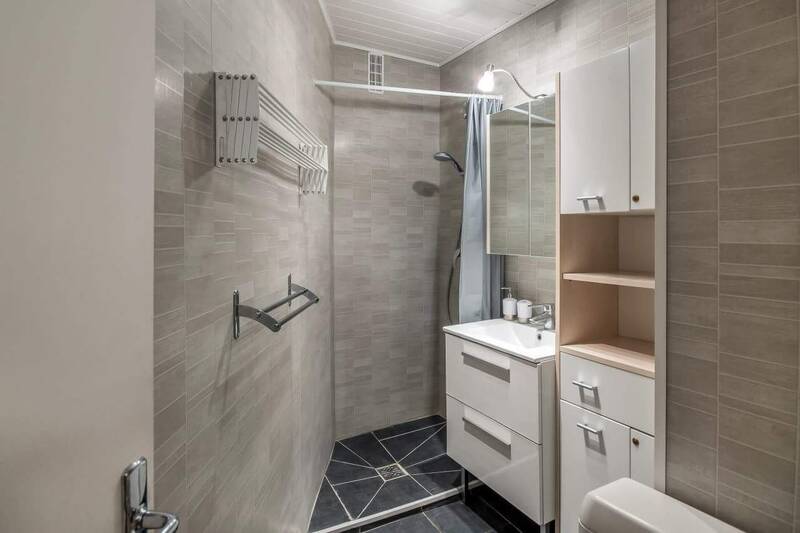 It has a new kitchen and bathroom and has such an unusual layout, it doesn’t feel like you’re in a studio. 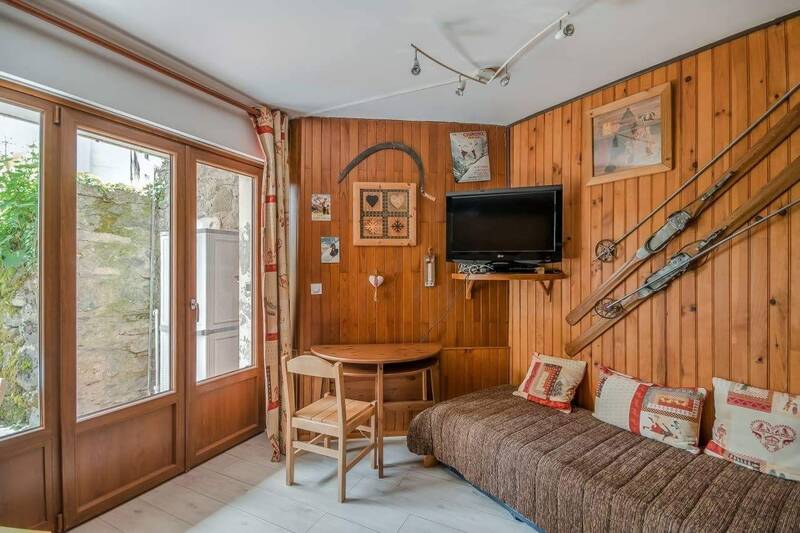 The living area has a double sofa, desk and TV. 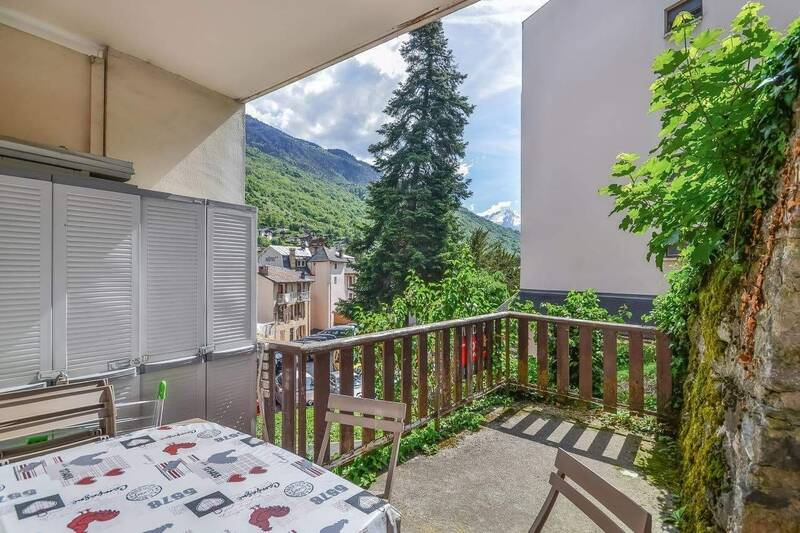 Communal parking available on a first come, first served basis.